The turbidity of a body of water is related to the cleanliness of the water. Waters with low concentrations of total suspended solids (TSS) are clearer and less turbid than those with high TSS concentrations. Turbidity can be caused by high concentrations of biota such as phytoplankton, or by loading of abiotic matter such as sediments. 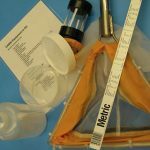 Turbidity can be measured using several methods. 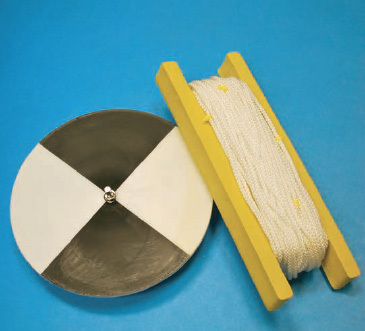 The easiest and least expensive method is through the employment of a Secchi disk. A Secchi disk is an 8-inch diameter disk with alternating black and white quadrants that is lowered into the water column until it can no longer be seen from the surface. The point at which the disk disappears is a function of the lake turbidity. A Secchi tube is also available for shallower water.